Business Start up Case studies for LiverpoolFC.TV Ltd.
CASE STUDYLiverpoolFC.TV Ltd. (LFC TV), a joint venture between the Club and ITV Plc, acts as the media arm of Liverpool Football Club. Activities include TV production and the operation of the Club's website and mobile services. We required a 'Stop Gap' solution due to the redevelopment of our current location. The idea being to house ourselves temporarily while we sourced a more traditional leased property on a more permanent basis. Initially I contacted Easy Offices with our office specification/requirement, the team responded promptly and professionally with a host of suitable options to fit our requirement. 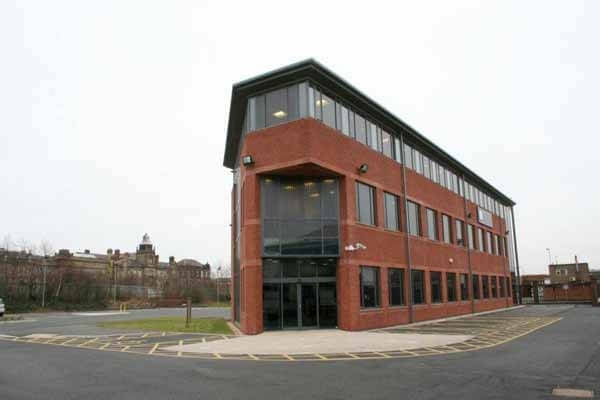 Within a week we had agreed a rate with the serviced office provider and successfully signed a Licence Agreement moving into our new office thereafter. Easy Offices solutions were very suitable. I wouldn't hesitate recommending Easy Offices on the basis of our experience of their service.